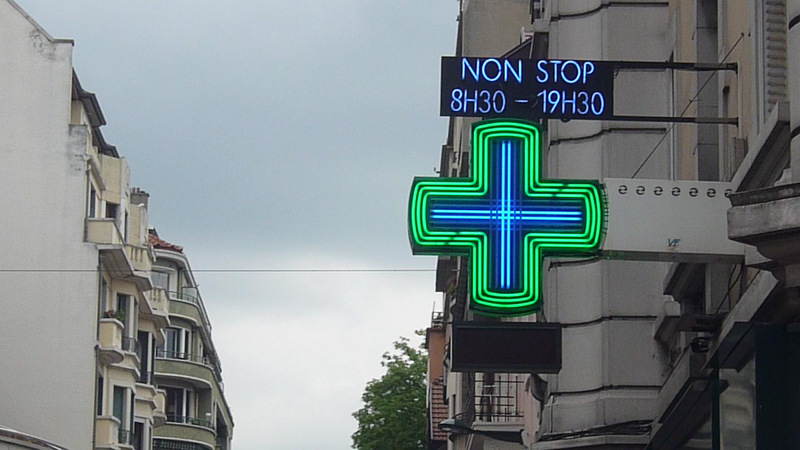 Just come back from the Annecy Animation Festival. My film TXT ISLAND was showing in the 'Out of Competition' selection and had three screenings. Could only make it for the long weekend, but worth the effort nonetheless. Lots of animated short films to see, met some fine people and made it to a few parties too. The foyer of the Bonlieu Centre is the epicentre of this huge and sprawling festival. As of this year it's been going for 50 years now. Somewhere under one of those umbrellas, Nick Park is signing books etc. Tartiflette is the local dish here. Potatoes with runny cheese on top. 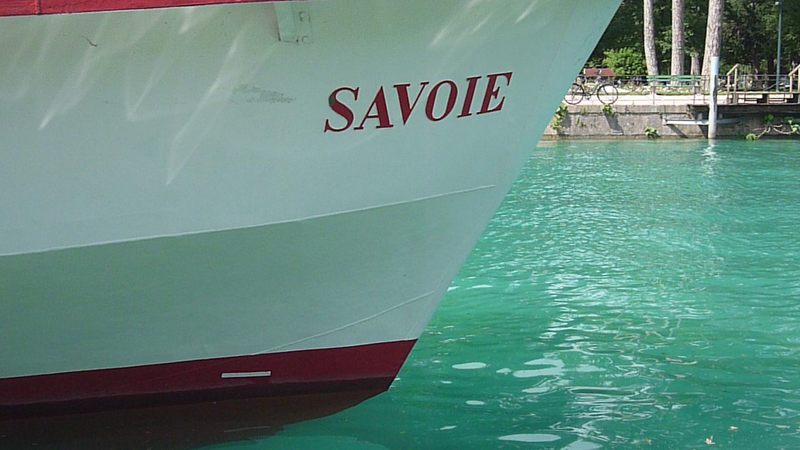 Reblochon seems to feature heavily in the cuisine of the Savoie. The Argentine Film Board threw a fine party at a local bowling alley / nightclub venue. 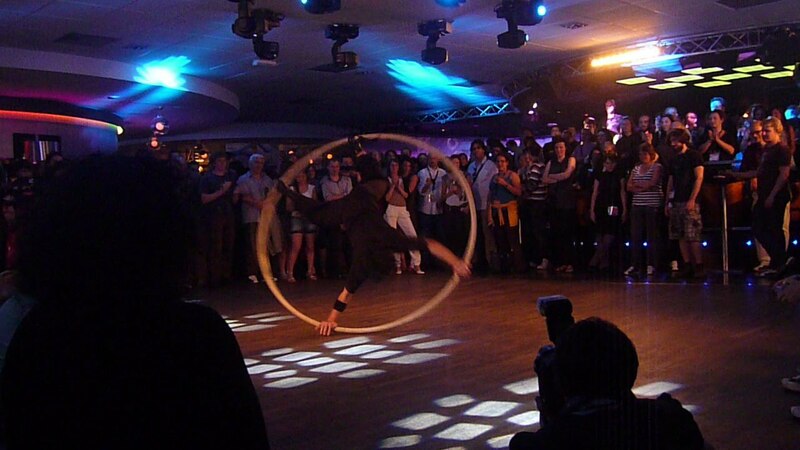 Here we see an acrobat in an over-sized hula hoop. Followed by a fine demonstration of Argentine tango. 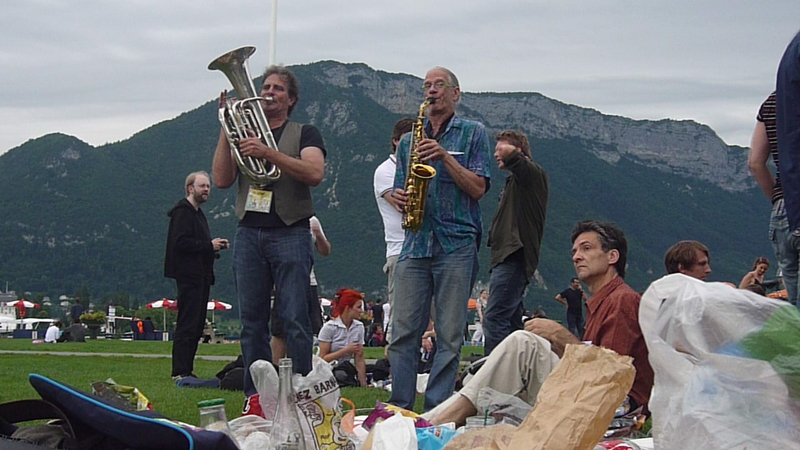 Splendid impromptu music-making at the lakeside picnic. That's David Silverman (Simpsons director) on tuba. It's the closing night ceremony. 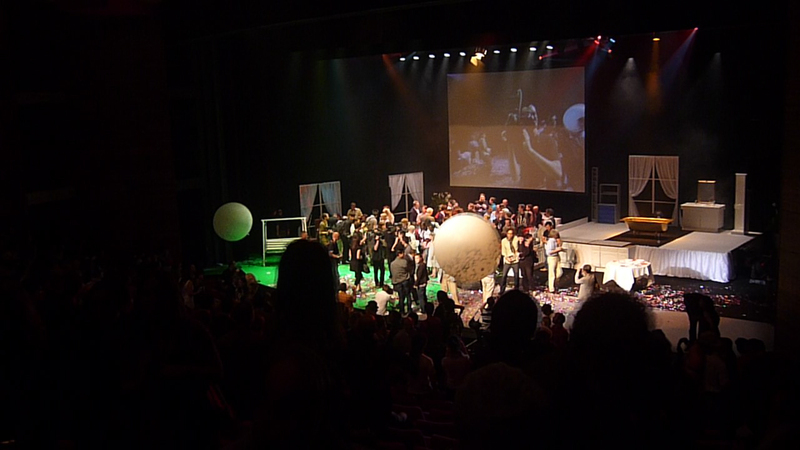 Prizes are given and the giant balls are released. Last morning trudge down the hill from the campsite. 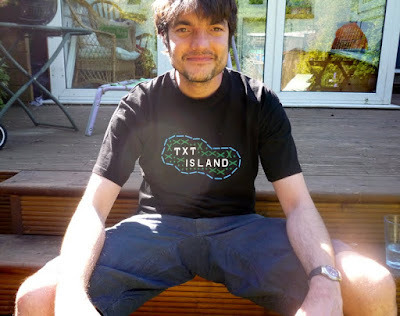 Head for the TGV station and as the town awakes we bid a fond farewell to this fine city of animated festivalness..
Our model wears the classic TXT ISLAND 'logo' T-shirt, seen here in black but available in many other colours at the TXT ISLAND shop.